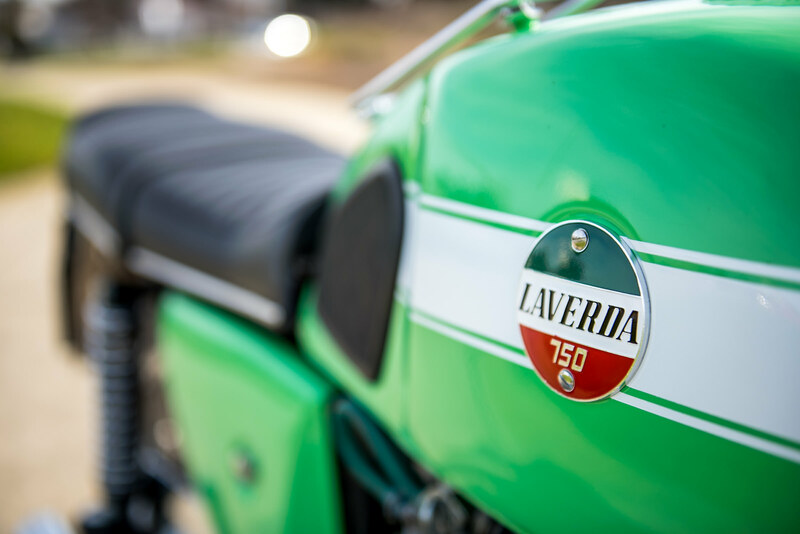 The Laverda GT 750 is one of the most famous, and most popular, motorcycles from Italy’s “other” motorcycle manufacturer – a sibling of the bigger and better funded factories of Ducati, MV Agusta, and Moto Guzzi. 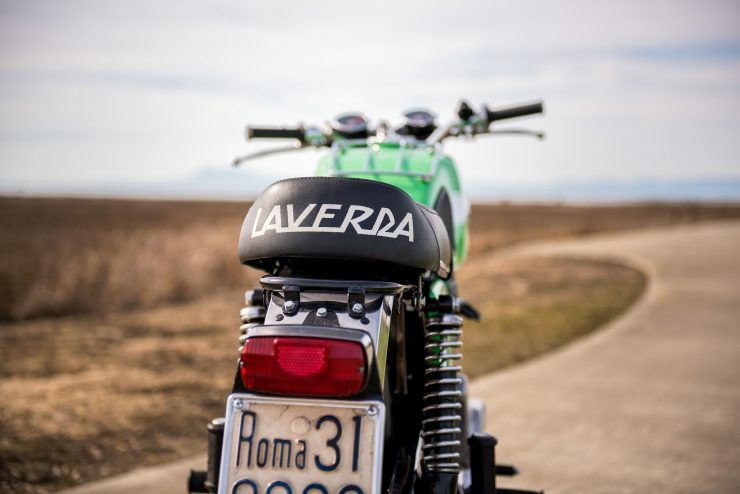 Laverda is a company with some notable parallels to Lamborghini – both made a name for themselves building agricultural machinery and fell into road-going vehicle manufacture almost by accident. 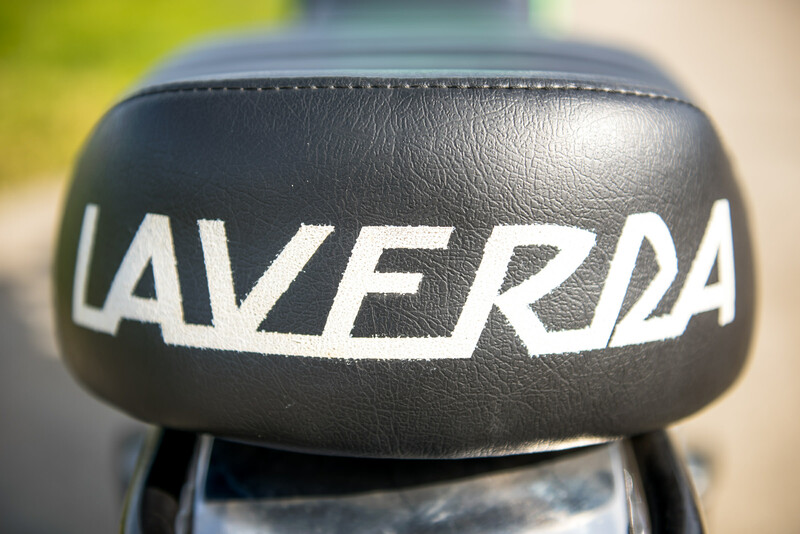 With Ferruccio Lamborghini it was kicked off by an argument with Enzo Ferrari, and with Laverda it all began with a passion project by Francesco Laverda (the grandson of the founder) and Luciano Zen. Francesco and Luciano were fascinated by motorcycles, and in the late 1940s after the events of WWII had drawn to an end, they set about developing their own small capacity motorcycle engine – but they were only allowed to work on it after work hours in their own private homes. 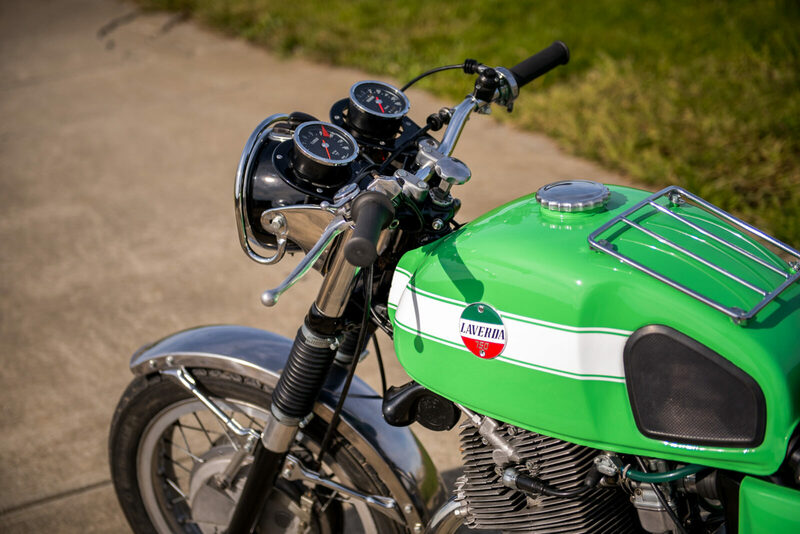 This resulted in the first prototypes of the small 75cc engine being cast on the stove in Francesco’s kitchen in 1947. 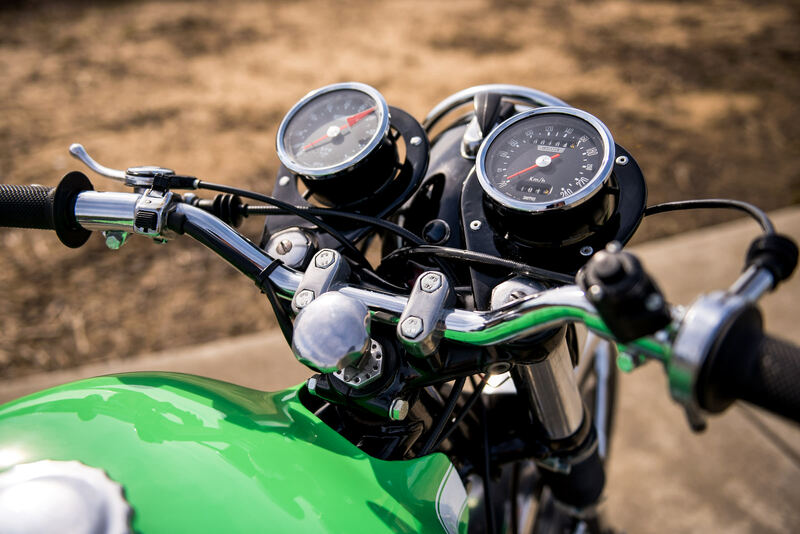 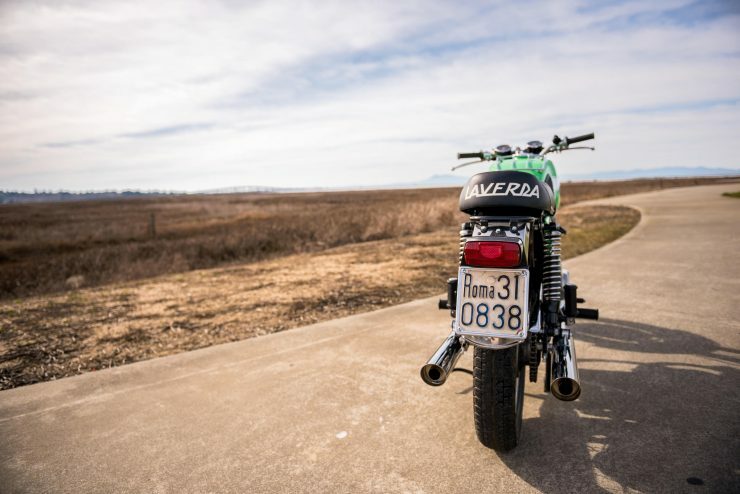 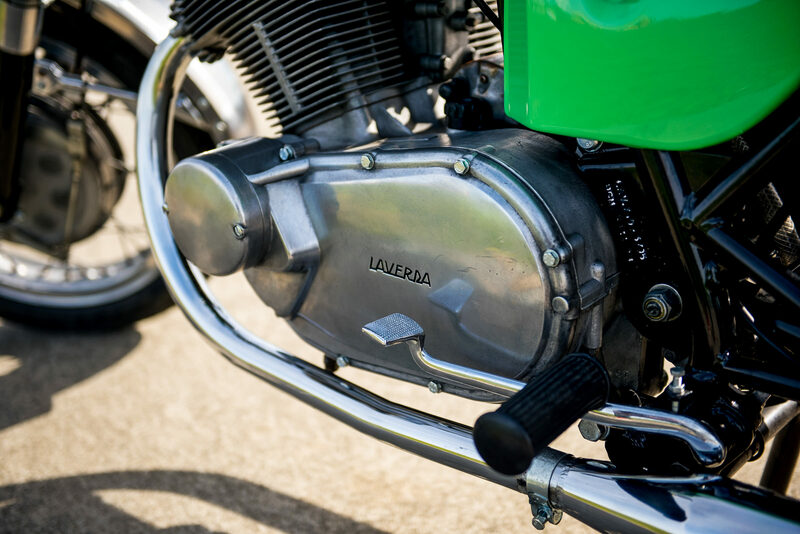 After two years of part time development work the engine showed such promise that the two men established Moto Laverda S.A.S., and began the process of getting their engine ready for a full production run. 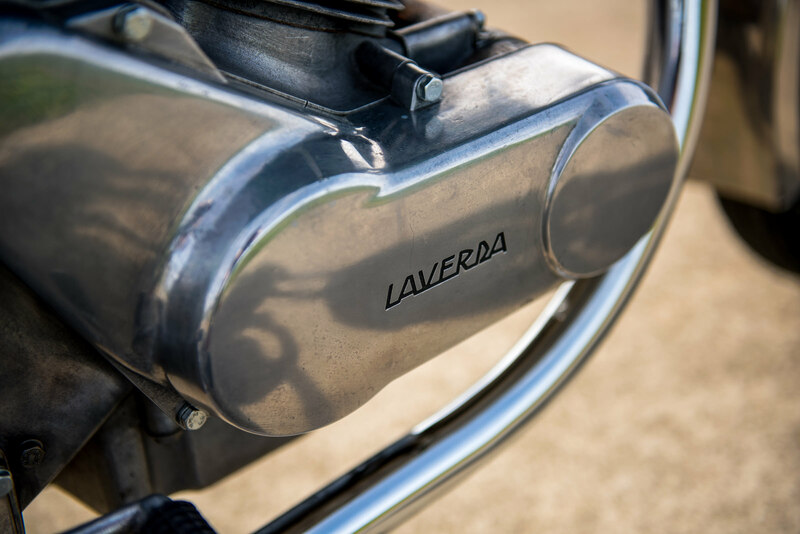 Over the years that followed the motorcycles of Laverda would win many significant races against far larger and better funded manufacturers, including the Milan-Taranto and the Giro d’Italia. By the late 1960s it became clear that the future lay with larger-engined motorcycles – particularly with regards to the American market. 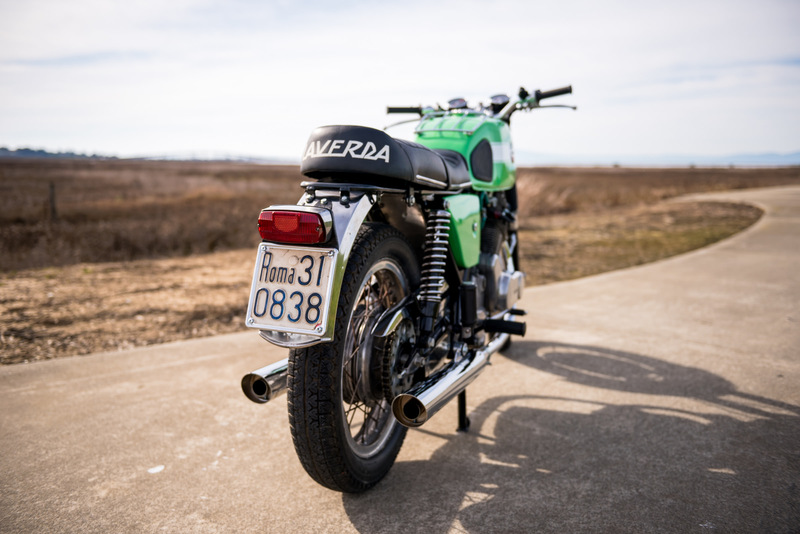 Although the British were most famous for their parallel twin muscle bikes, the Japanese had seen significant successes with their own smaller capacity parallel twins, and it would be these bikes that would inspire Laverda – specifically the Honda CB77. 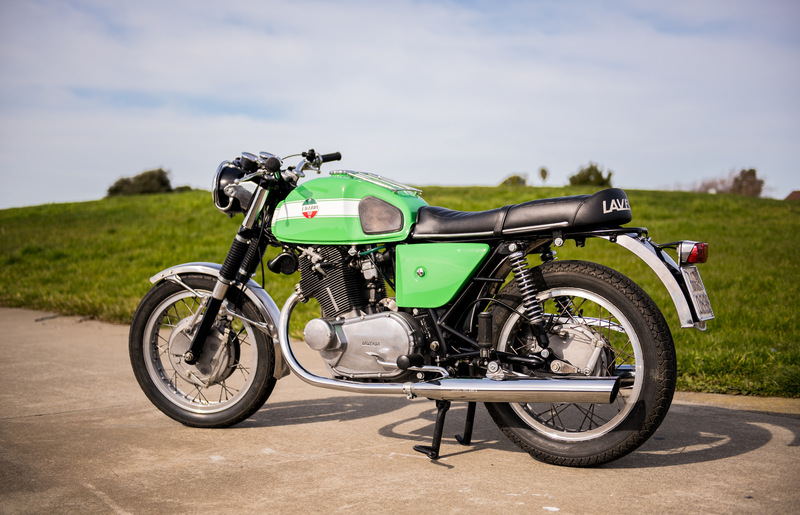 The visual similarities between the Laverda big twin and the Honda CB77 weren’t accidental, although it was usually the other way around, the Europeans at Laverda borrowed heavily from the Japanese in the development of their SOHC parallel twin. 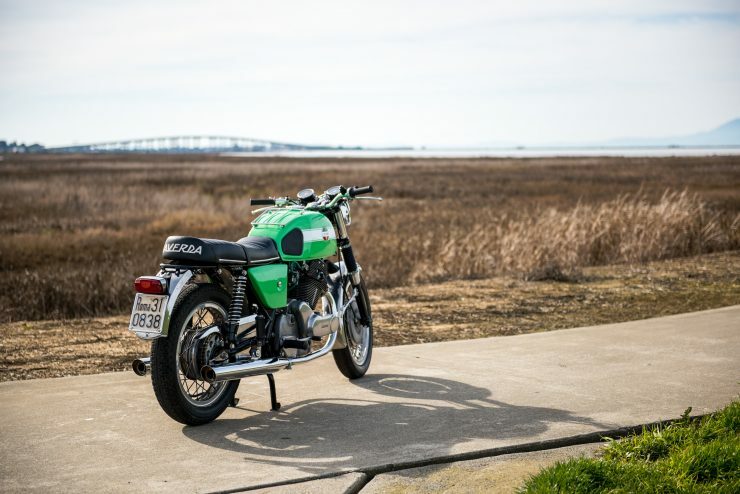 The first version of this new large-capacity sport bike was a 650cc, but this was quickly expanded to 750cc and relatively few 650s were actually built. 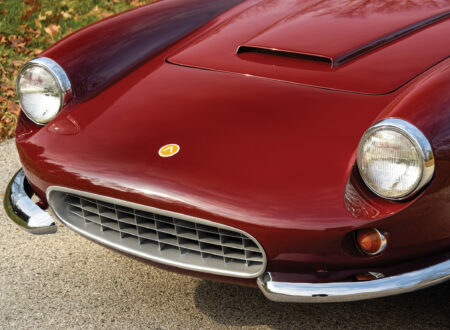 The first production examples were ready for sale in 1968, producing 60 hp and offering a top speed of 103 mph – heady figures for the day. The Laverda GT 750 and its related siblings would compete directly with the Norton Commando, the Honda CB750, the Triumph Bonneville, and the Ducati 750 series (to name a few) and it did so admirably. 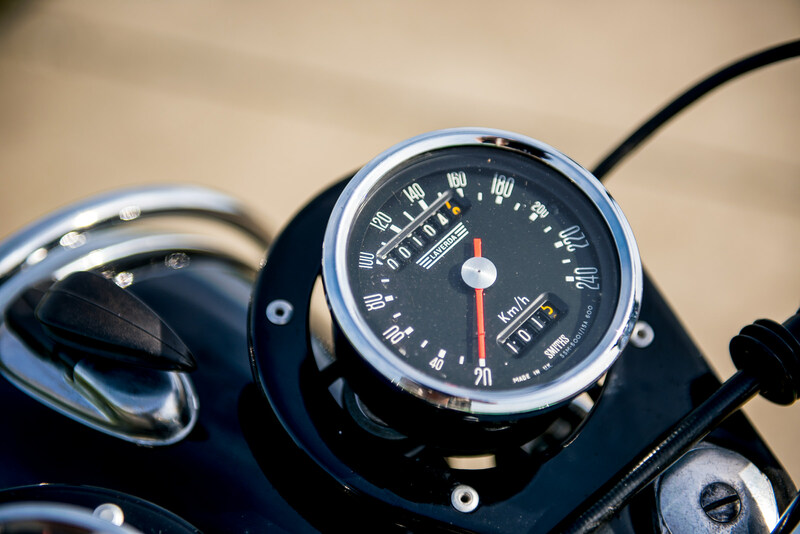 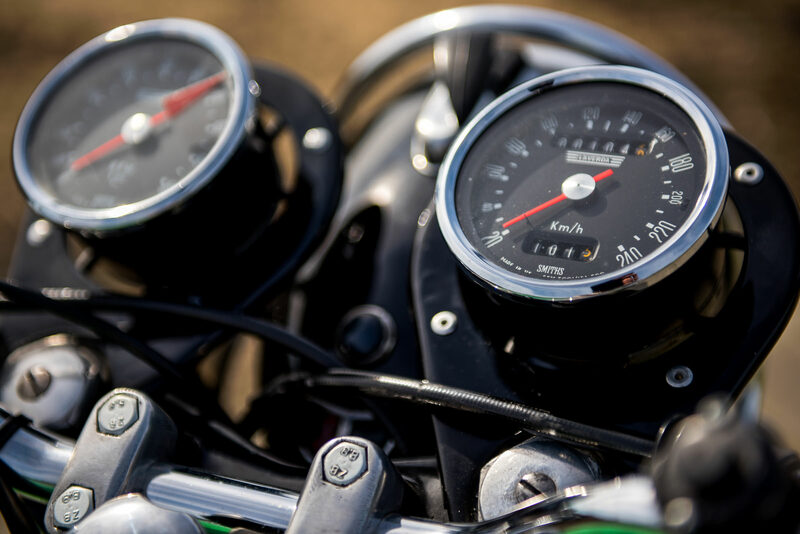 Sales continued into 1977 but by this time the dominance of the cheap and plentiful Japanese bikes had taken their toll, and European motorcycle companies would take decades to properly recover. 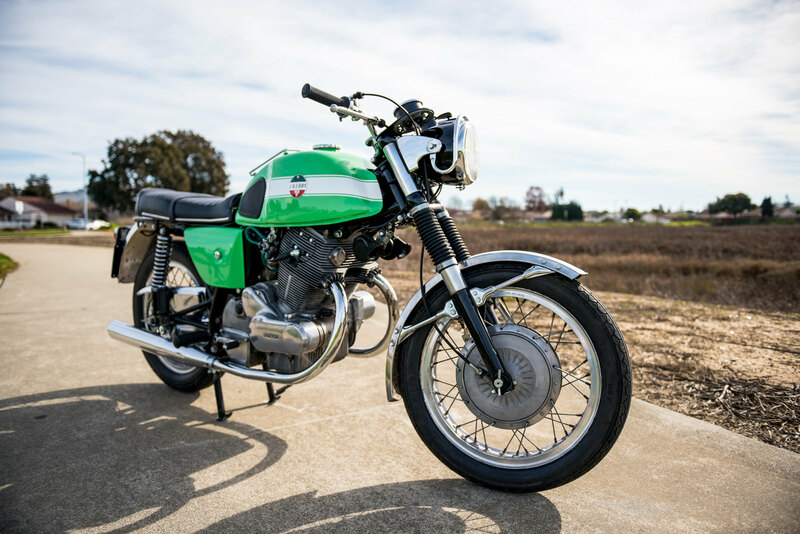 The 1970 Laverda GT 750 you see here was comprehensively restored by Riccardo Oro of Breganze, Vicenza – it’s now wearing a fresh coat of its original paint scheme, with period-correct chrome fenders, a headlight guard, and a luggage rack on the fuel tank. 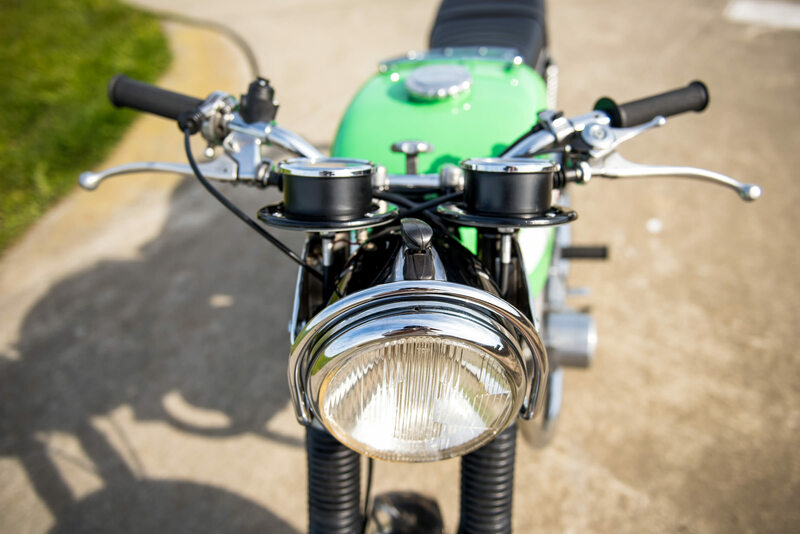 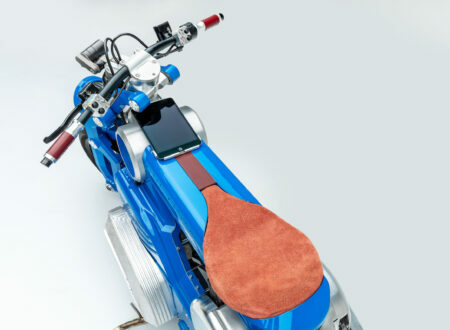 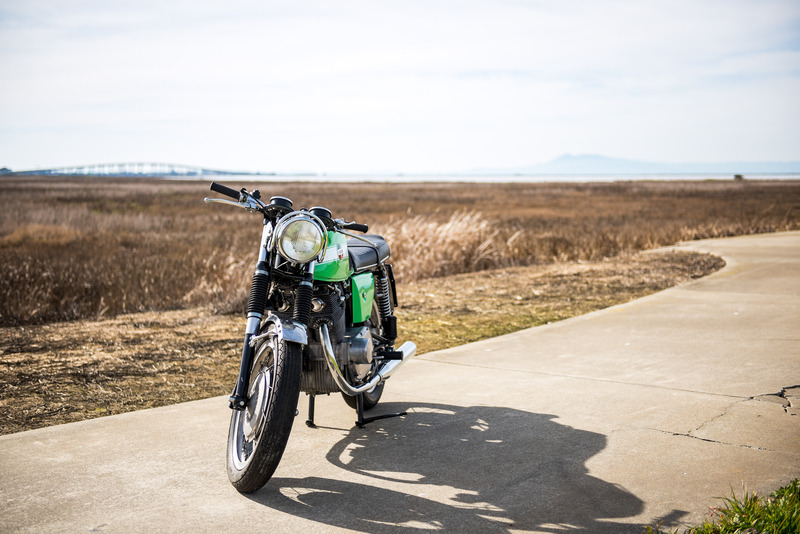 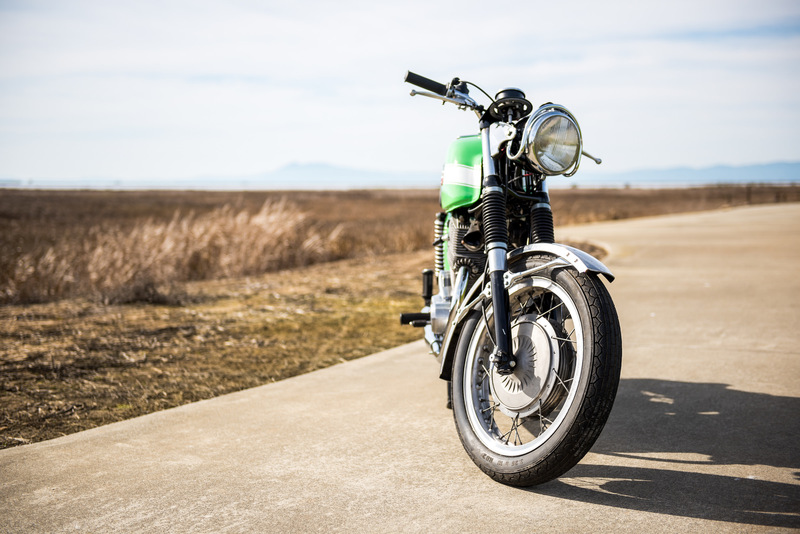 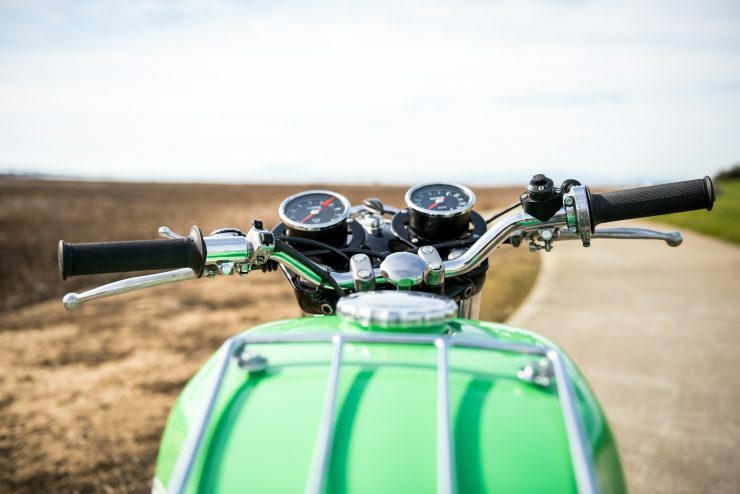 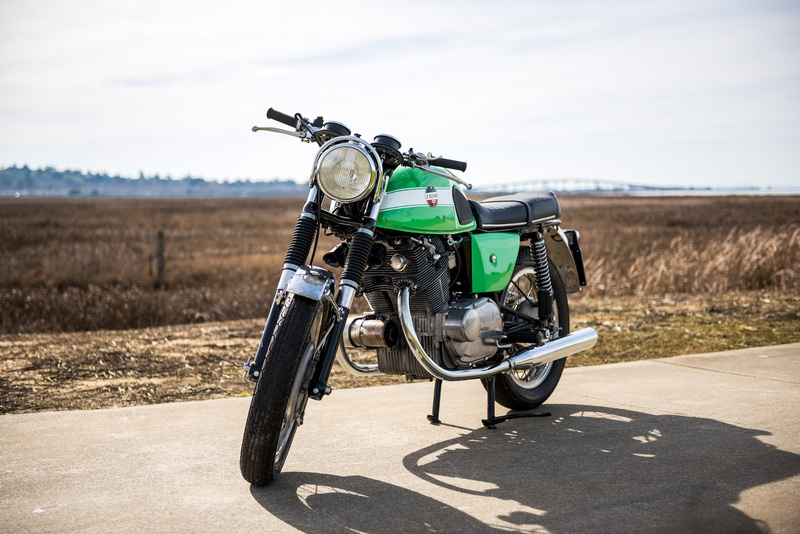 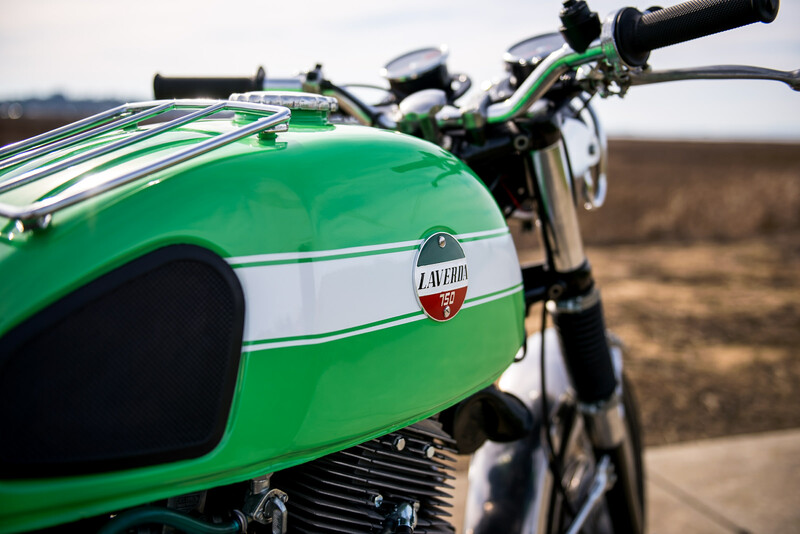 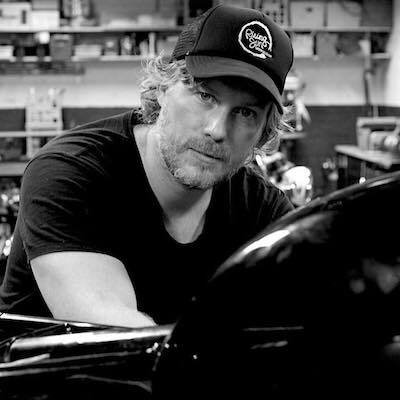 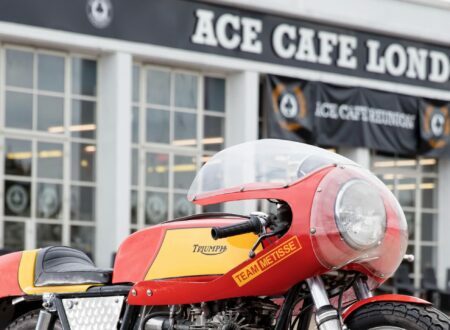 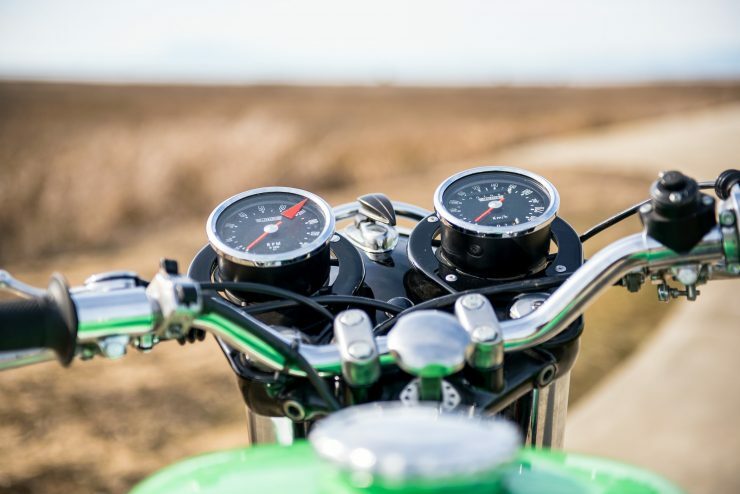 The bike has covered just 100 kilometers since its restoration, and it’s now part of the well-known Gianluca Baldo Collection at Bello Moto in San Francisco – though not for much longer, as it’s being offered for sale via MotoAuct. 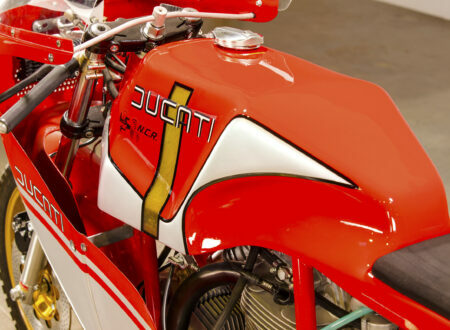 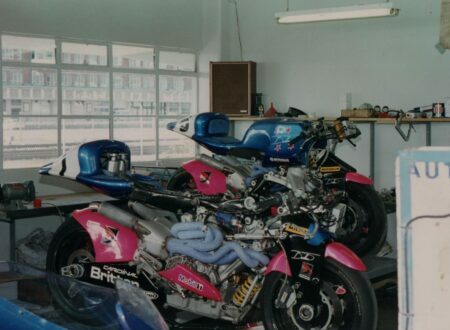 We don’t often see these period Italian superbikes come up for auction in this condition, so it’ll be interesting to see what it sells for. 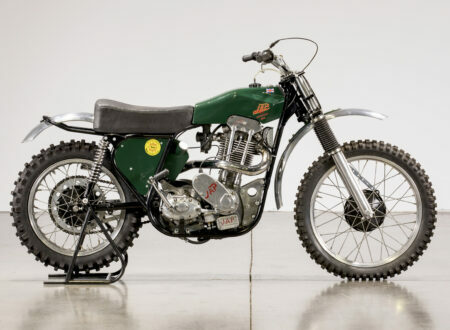 Bidding is currently open, and the Purchase Now price is a rather reasonable $15,795 USD.